I participated in this great event last year hosted by Rory at Fourth Street Reviews and Wendy over at Wensend. I am thrilled to be doing it again this year! 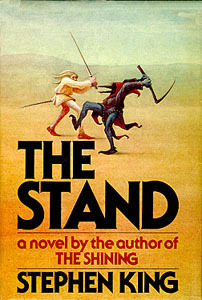 Spring break is coming up next week, and we will be running around a bit, so I am going to choose a re-read of The Stand to conquer first, then I am hoping to read IT, even though I am literally scared to death of clowns. I am hoping it is triggered visually. 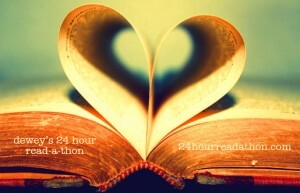 If I still have time, I am hoping to reread Bag of Bones, which I won (Yeah!) last year in the King’s March giveaway! I also somehow managed to get my non-reader husband to agree to listen to The Stand on audiobook, but it’s a million hours long, so he might not finish until next year’s King’s March! Maybe we can through in some good (and bad) movies too! Any suggestions? Now, I have always LOVED Halloween, especially when my kids were little. Had so much fun watching them get all excited. 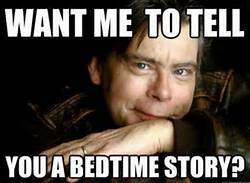 BUT_ I do not like scary movies, or even books for that matter, I did start reading Stephen King last year, but aside from him, I am pretty much horror free. 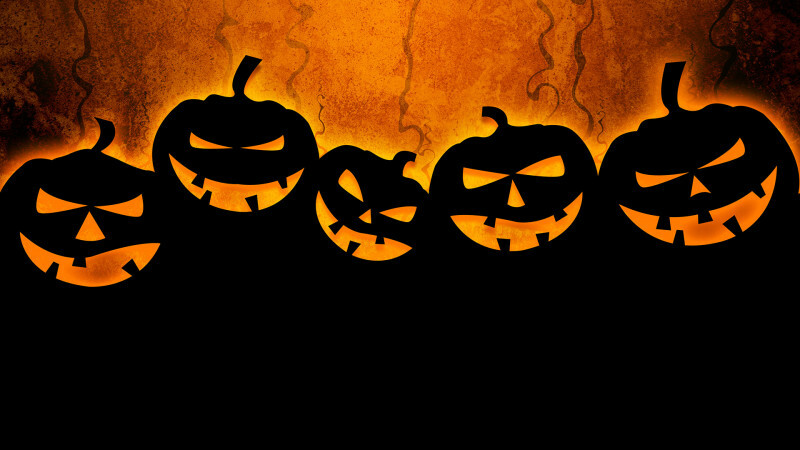 So, here is a list of some sort of scary books and movies! Scared the %$#@ out of me. I wouldn’t read it when it was dark. Or I was alone. I kept thinking of Joey from Friends hiding it in the freezer when it got too scary! The book- NOT the movie. I loved this so much when I was a teenager. Witches, Spirts, New Orleans-oh my! Sissy Spacek creeps me out a little too much. I love how they make fun of the whole genre, yet still give you a good scare! 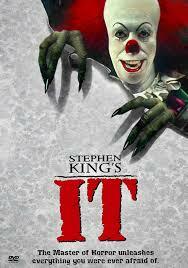 I watched this in the middle of the afternoon when I was 11- didn’t watch another scary movie for about ten years. I love this movie- we still watch it every year. 1. 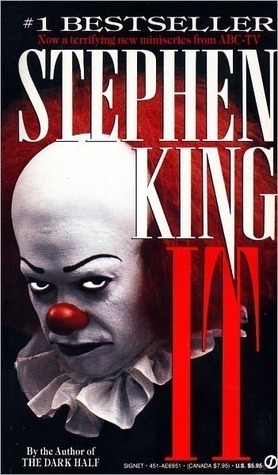 I finished The Stand by Stephen King. 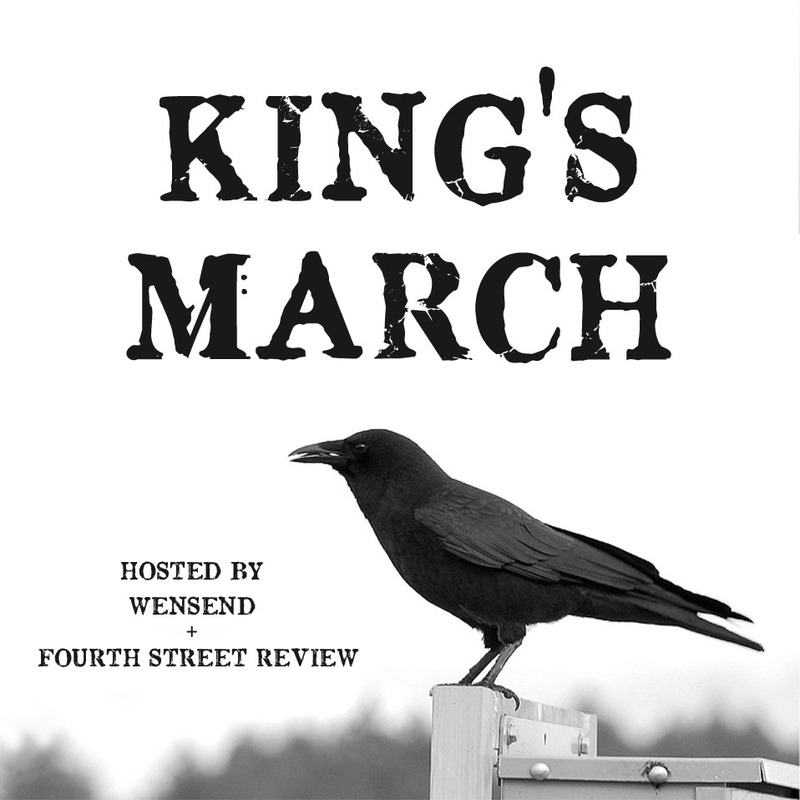 I posted my review yesterday and also linked up with King’s March. I was very excited to do this, which you might be able to tell if you read my review. I sound so gushy and a little nuts. I also found myself in that yucky place, where you finish a book you really love, with characters you don’t want to say good-bye to. 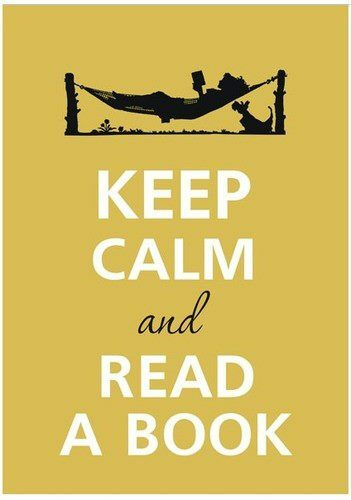 It ruins you for a little while for all other books. The next book I picked up didn’t really have a chance. 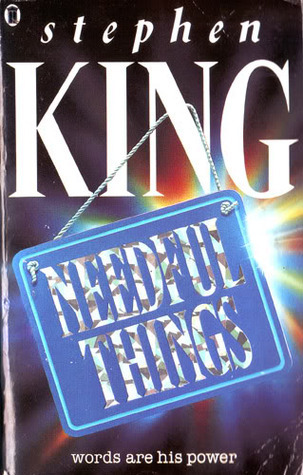 I had to take a few days off, then found myself looking for other King books to read. I picked The Green mile after some very helpful suggestions from you , dear readers. I think it was the right choice, as I can’t put it down!! Has it ever happened to you where a really good book ruins you for a while? 2. Buzzfeed posted a list of 22 Strong Female Characters We all Wanted to Be. Honestly- great list- I definitely wanted to be like Lizzy Bennet, Matilda, Lucy Pensieve, and Hermione Granger (why doesn’t she have any close friends that are girls??) But I don’t think I really wanted to be Lizbeth Salander. Or Charlotte of the Web fame. She has to deal with a whiny pig. Then dies before all of her babies are born. 3. This is my view whenever I sit at the computer. 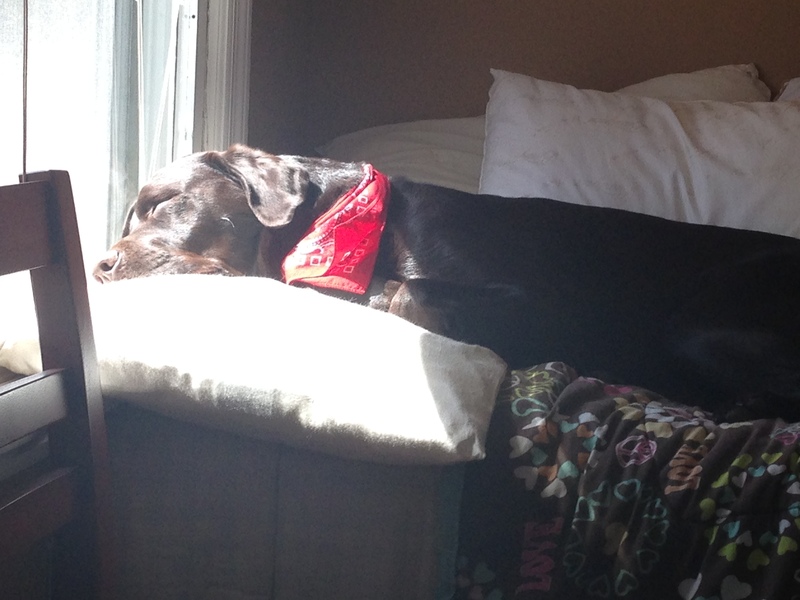 Jack soaking up the sun, sound asleep. Sound being the optimal word. About two minute after I took this picture, he started making a sound very much like a chainsaw, with intermittent little yelps thrown in for comic relief. Of course, the whole body then started convulsing, paws trying to gain traction in the never ending pursuit of that damn squirrel. No wonder I get nothing done. 4. It is rumored to be warming up to the mid to high 50s around here soon. You know what that means, right? That it’s going to rain for the next month or two-straight. Then it will get so blistering hot, we will think we live in Mars. Or Hell. But it’s just New Jersey. 5. 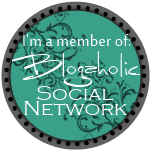 I am not really officially taking part in Bloggiesta this time around, but I am trying to look up the posts and challenges. There was a great one over at River City Reading on using Pic MONKEY- go check it out. Thank you SO much for the help!! I went over there and played around a little, but then had to stop to cook dinner. WHY do children insist on eating? Everyday? 6. 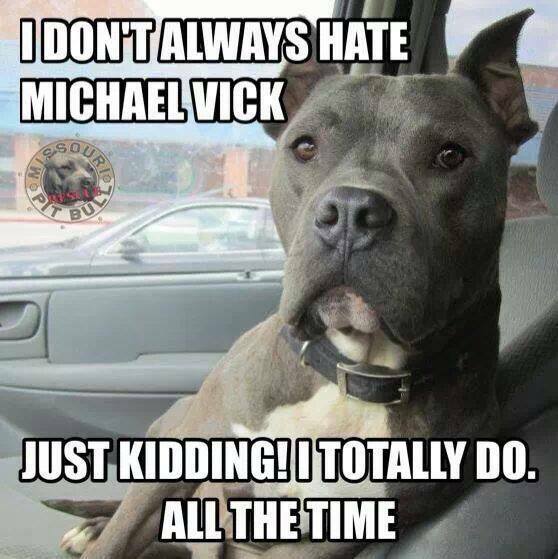 I feel bad for my husband, who has been a NY Jets fan forever. I had to sadly informed him that our house will no longer be watching or rooting for that team. I am a book lover, and a dog lover. Please don’t get me started. Who should we root for this season? I am personally a Cowboys fan, but I think hubby will root for the Falcons. I will allow that. Plus Matt Ryan is adorable. 7. I don’t do Throwback Thursday for the simple reason that I don’t want to see how young and unlined I used to be. If I look in the mirror without my glasses, I think I still look like that. 8. I have been very sporadic with posting lately, and it makes me feel very bad. I am going to get myself into a real routine, now that we aren’t spending 3+ days away skiing every week. I also need to detox from all the apres ski food. It’s yummy and fun, but not conducive to wearing anything other than leggings and long sweaters. Please leave a comment-I love hearing from you.